Girl is NOT a 4 Letter Word: A Skateboard Film Is Up For An Academy Award! A Skateboard Film Is Up For An Academy Award! 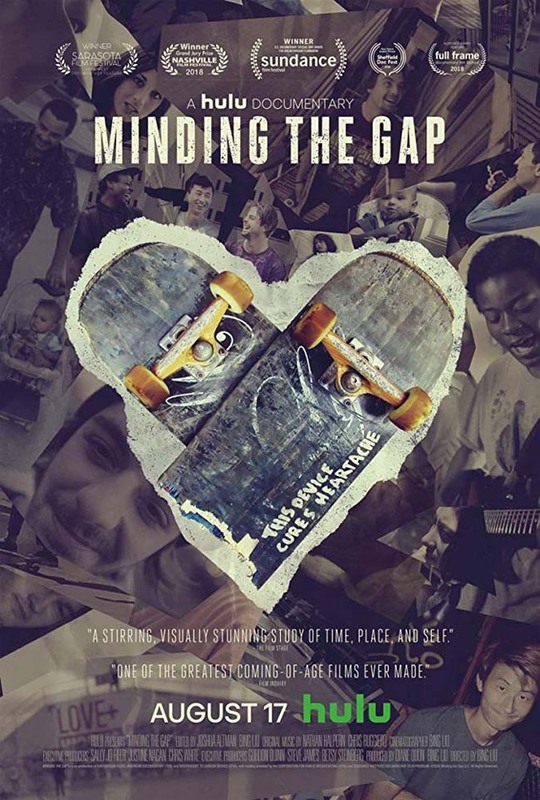 The Academy Awards Nominations were just announced this morning and Bing Liu's skateboarding/coming of age film "Minding the Gap" is up for an Oscar in the category of Best Documentary Feature. It was nominated along with four other noteworthy films including two of our other faves (not skateboard related) "Free Solo" and "RGB". "Minding the Gap" isn't about female skaters, but is a great story nonetheless and well worth watching. We would have loved seeing "The Skate Kitchen" film be included in the nominations, but if we can't have that, then at least a movie involving skateboarding got nominated - that's huge! You can watch "Minding the Gap" on HULU - but please be advised that some subject matter is tough to watch and may not be suitable for younger children.